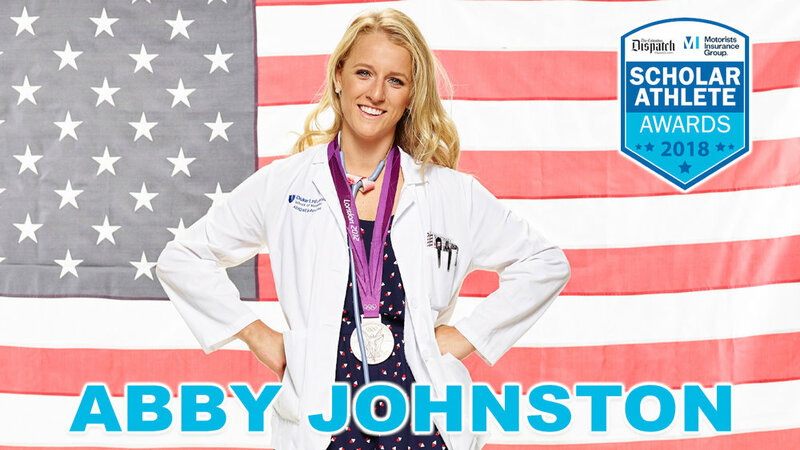 Abby Johnston — a 2008 Upper Arlington graduate — is an emergency medicine doctor at Duke University. 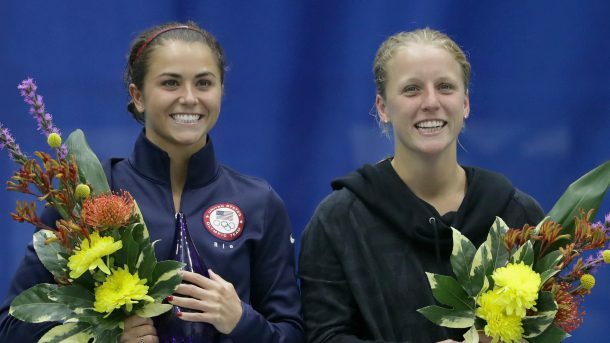 She won a silver medal in 3-meter synchronized springboard with partner Kelci Bryant at the 2012 Olympic Games in London and finished 12th in the individual 3-meter event at the Rio 2016 Olympic Games. 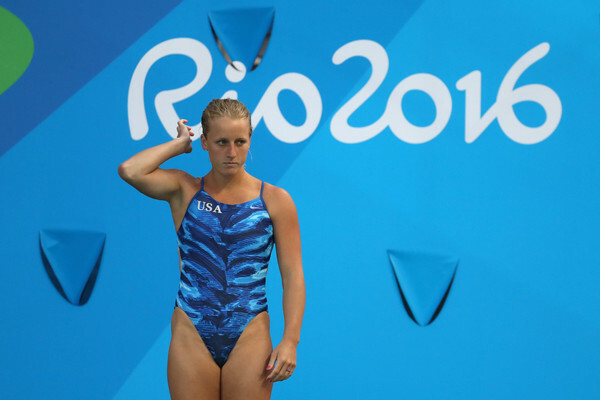 She finished sixth in the 2011 World Championships (1-meter) and is a eleven-time national champion. 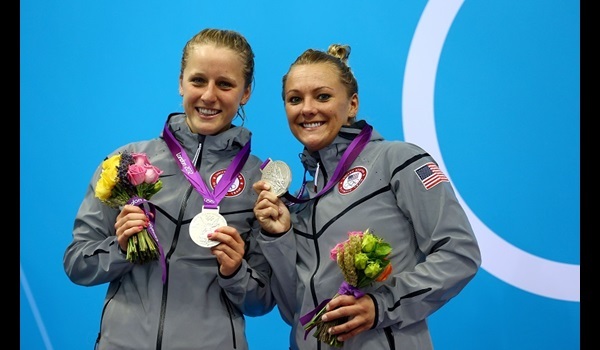 Ms. Johnston was the first Duke diver to qualify for NCAA championships in 2009 and became the program’s first national title winner in the 2010-11 season. She has been recognized by the ACC as Most Valuable Diver (2010, 2011), Women’s Diver of the Year (2010, 2011), and as a member of the Academic Honor Roll (2009, 2010, 2011). Ms. Johnston received an A.B. in Psychology from Duke in 2013 and M.D. from Duke in 2018.